Four Loko, a drink that mixes alcohol and caffeine, sit on display at C’est Bon in Harvard Square. Harvard University Health Services advised against drinking the beverage in an email to students this weekend. Three days after a University Health Services administrator called Four Loko “badness in a can” at an event about discipline at the College, Harvard health officials issued a warning against the consumption of the caffeinated alcoholic beverage that, amid rising popularity, has been receiving nationwide scrutiny. 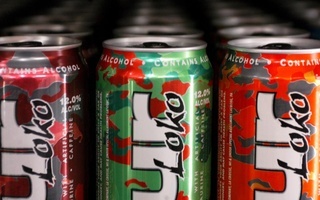 A malt beverage available in a variety of flavors, Four Loko combines alcohol with stimulants like caffeine, guarana, and taurine—a mix that Harvard health officials and other doctors deem hazardous. 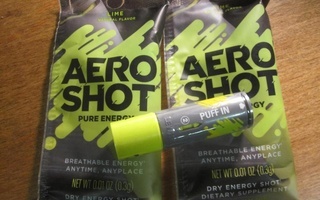 “Making college campuses safe and healthy environments for learning is a goal we share with administrators—even those who have chosen to ban our products or to single them out in this way,” the company said. The advisory issued by Harvard followed a similar announcement made to students at Boston College last week, prompting one Harvard College administrator to “wonder if we’re behind the curve in not being more vocal against its negative effects,” according to an e-mail thread forwarded to a House list. At other schools, hospitalizations have led to condemnations of the beverage by university officials. Ramapo College of New Jersey, a school in Mahwah, N.J., banned Four Loko after 23 students were hospitalized for alcohol-related reasons, and Central Washington University prohibited alcoholic energy drinks after nine freshmen were hospitalized after drinking Four Loko at a party in Roslyn, Wash.
Students at the College said that they welcomed the e-mail, and some said that the warning could even affect future drinking habits. 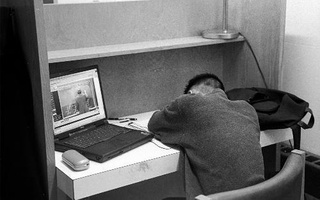 Others, though, said that the e-mail would have a limited effect. —Staff writer Naveen N. Srivatsa can be reached at srivatsa@fas.harvard.edu. 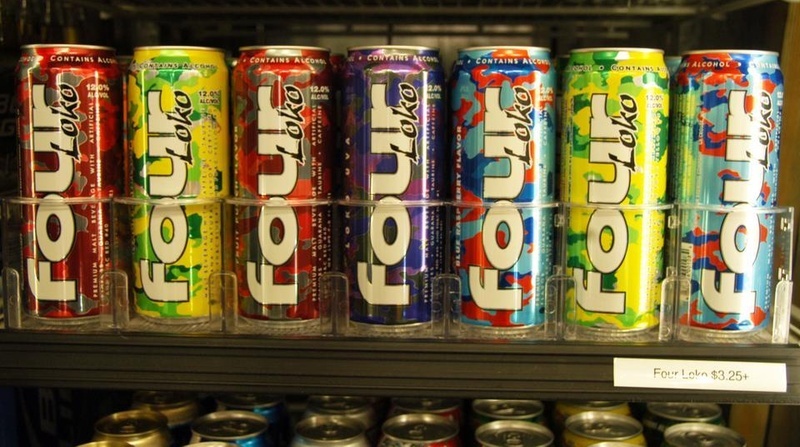 The misuse of Four Loko shows once again that American teenagers are not responsible enough to consume alcoholic beverages safely. Women who drink coffee regularly are less likely to suffer from depression, according to a Harvard School of Public Health study.